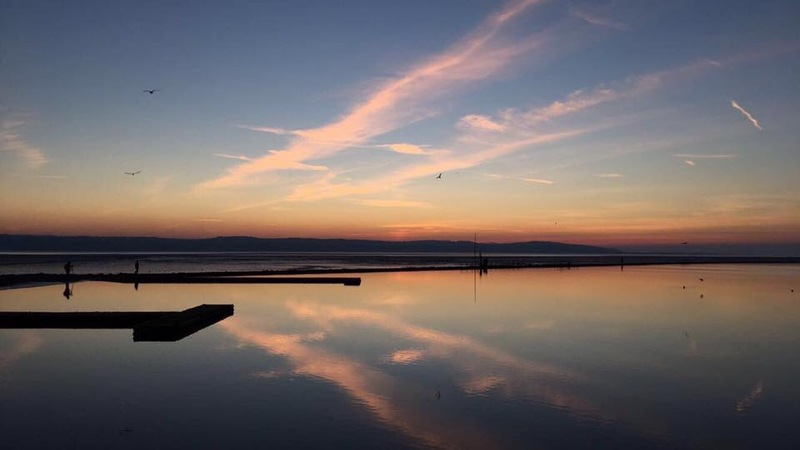 Are these pictures proof that West Kirby is the best place to witness a sunset ? We have been sent amazing weather pictures of stunning sunsets over West Kirby. Clear skies have resulted in some cold weather over the last few days, but this also means amazing sunsets. The weather will be very cold on Thursday when temperatures wont climb above 2C during the day, however, the weather will warm up by the weekend when highs of 10C are expected. The Met office say: “Dry and bright at first Friday, though becoming cloudier with some rain possible later. “Some bright spells Saturday, but also a chance of some heavy showers. Fine and dry Sunday”.